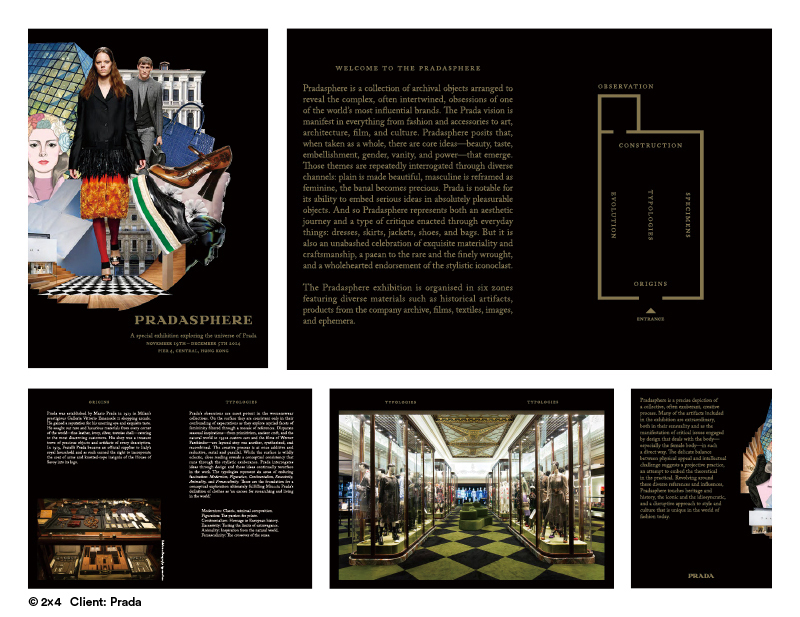 Pradasphere Exhibition Hong Kong. 2014. 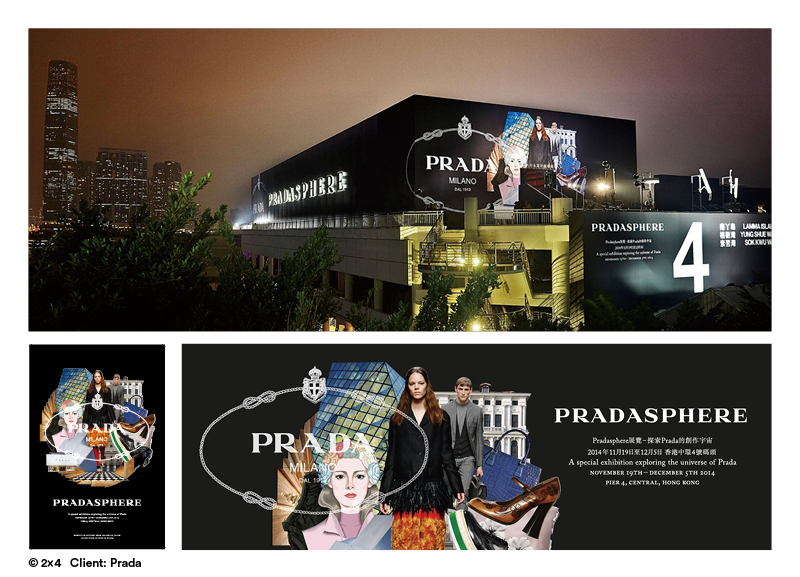 Print applications (leaflet, invitation, press release, newspaper ad campaigns, etc), outdoor campaign (billboards, exhibition space wrap and signages) and digital application design (web campaigns, mobile applications), etc.